Eze is one of the most sought after locations along the Cote d’Azur, being almost exactly in between the city of Nice and the Principality of Monaco. 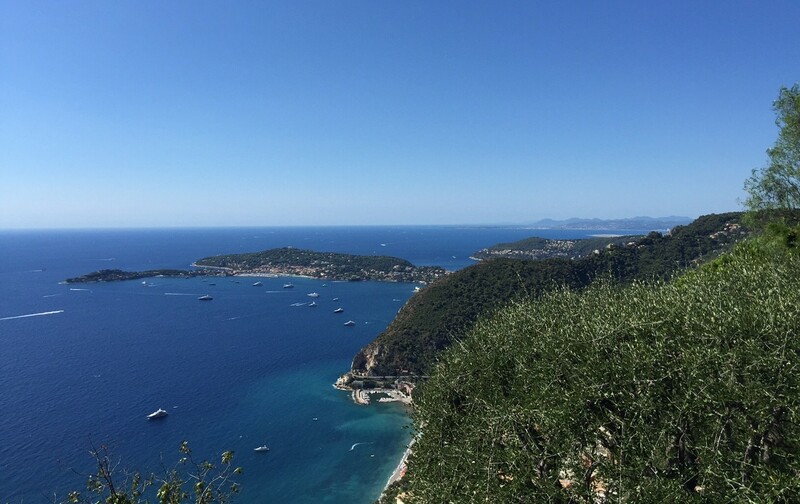 The surrounding villages of Saint Jean Cap Ferrat, Beaulieu sur Mer, Villefranche, La Turbie all offer interesting history, and also and maybe more importantly, a good selection of fine dining! There is an interesting selection of luxury villas available for rent in Eze for the summer months, or long term lettings. Eze Bord de Mer is the area located on or close to the beach front. It is accessed via the Basse Corniche, the lower of the three roads leading from Nice to Monaco. For those looking for a villa which is walking distance to the sea, this is the best location in Eze. It is also the home of the magical Cap Estel, a five star exclusive hotel. This wonderful contemporary villa is located in Eze Bord de Mer, a short walk to Anjuna Beach, which is one of the most popular beaches in the area. Make sure you book a table for Sunday lunch for a Rivera party! It offers five en-suite bedrooms and fantastic views over the Mediterranean. This is a private file, please contact us for a full information dossier. Eze Village is one of the most breathtaking medieval villages in the whole of France, attracting thousands of visitors all year round to explore the cobbled windy streets. Eze Village is home to the famous Chevre d’Or hotel and two Michelin star restaurant, Les Remparts. There is also a lovely, more casual Mediterranean restaurant, Eden which is also part of the hotel. Located just off the Moyenne Corniche, in the much sought after private domaine, Val des Costes, this elegant contemporary four bedroom property offers a perfect position and excellent security. The property can be seen on the following link : Domaine Val des Costes, Eze – High Security Domain. This property has stunning views over the medieval village of Eze and the Mediterranean Sea. Offering four en-suite bedrooms, heated swimming pool and jacuzzi. The property can be seen on the following link : A delightful renovated property offering spectacular views over Eze Village. The Grande Corniche is one of the highest point of the Cote d’Azur, and quite possibly, the area offering the best views. This along with the swift access into Monaco, with minimum traffic, are the main reasons why this is a chosen destination. The property can be seen on the following link : Arguably some of the best views over the Riviera … Eze!. A smaller but lovely family home with three bedrooms and amazing views. The property can be seen on the following link : Stunning views from this charming property in Eze.